Halloween is around the corner and so must be the preparations. Costume contact lenses are just as safe to wear as traditional contacts but negligence from customers and failing to meticulously look after costume contacts push emergency ocular units at hospitals to witness a soaring number of patients at Halloween. People every year spend hundreds of dollars achieving their costume goals. You can prepare yourself a DIY cosplay costume & save money but you can’t get DIY costume contact lenses. Therefore, the importance of costume contacts & what they can do to your costume can not be questioned. Unfortunately they are widely misused & hence are associated with ocular sores & abrasions. 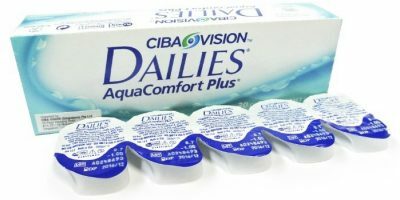 Why are Costume Contact Lenses Frequently Misused? Irrespective of age & gender, everyone is inclined towards flaunting costume contact lenses at Halloween so Halloween risks injuries that are not reported off-season. Even people with no prior experience with traditional contacts fall for costume contact lenses who take them for granted, share their crazy lenses with friends, rewet them using saliva & what worse continue to wear them even after they have expired. Costume lenses usually last 8-10 months even if they are labelled to last you 12 months. Everything affect the life span of contacts from environmental factors to how & where you store them. Just like traditional contacts, costume contact lenses will shrink and cringe if you leave them unchecked for more than a week. 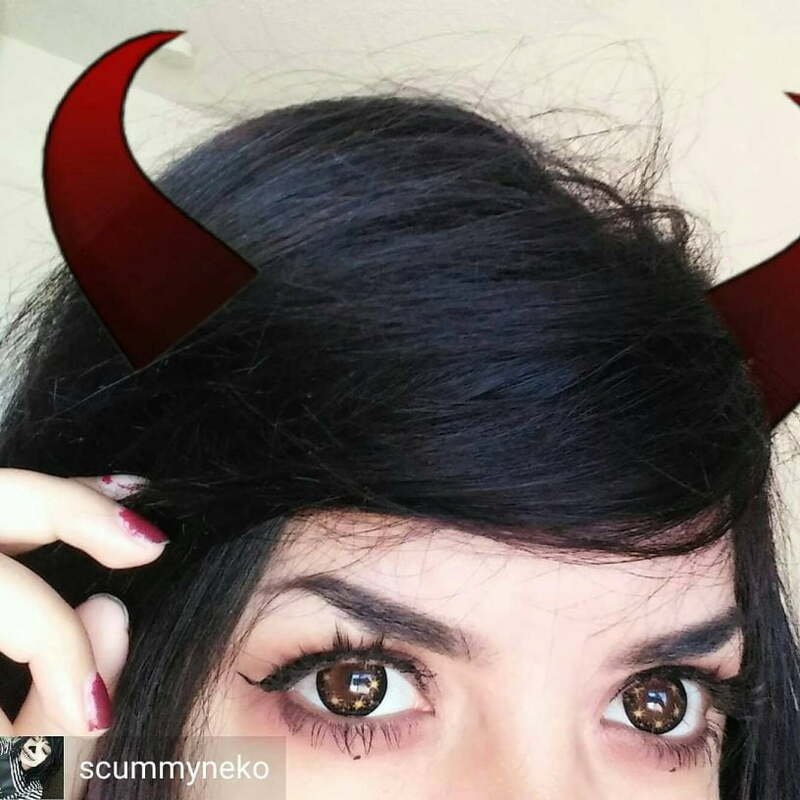 It is advised to get a fresh pair of costume contacts every year at Halloween from authorized sellers who deal in FDA approved costume contact lenses. 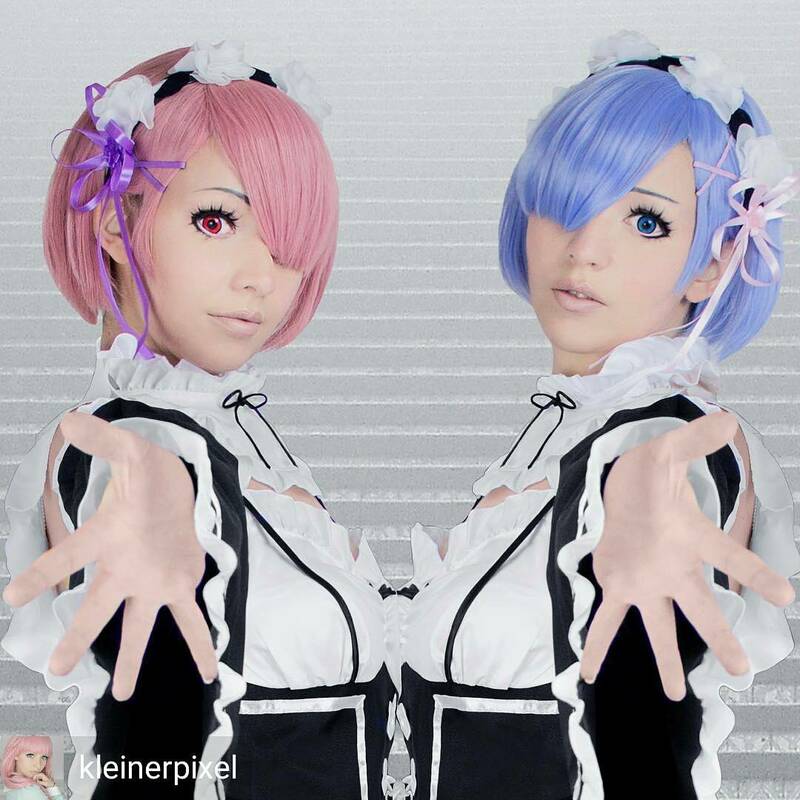 From Where to Get Costume Contact Lenses? You may get your costume contacts from an eye care professional or from an authorized online seller. However, first things first- do grab a prescription before investing in contact lenses. A cheap pair of crazy contacts is not worth taking the risk. In case you have sensitive eyes or previous medical history that does not let you wear contacts, avoid wearing a costume that calls for a pair of costume contact lenses. On the other hand, if you must wear them; plan ahead of time. Usually decisions made in haste compromise on health. Take your time, do your own research & take lessons from word of mouth. We have got you covered with our ISO, CE, KFDA certified costume lenses & that too at a fraction of the cost. Enjoy up to 30% discount on all crazy costume contact lenses till Sep, 30th!